Most girls probably have a stash of colourpop cosmetics at their vanity corner but this is my very first beauty haul! That explains why I am so excited to share with you how amazed and impressed I am with these eyeshadow quad from colourpop. I foresee myself getting more of them, but at the same time I have my reservations. Here's why. First and foremost, I got the peachy keen eyeshadow quads. 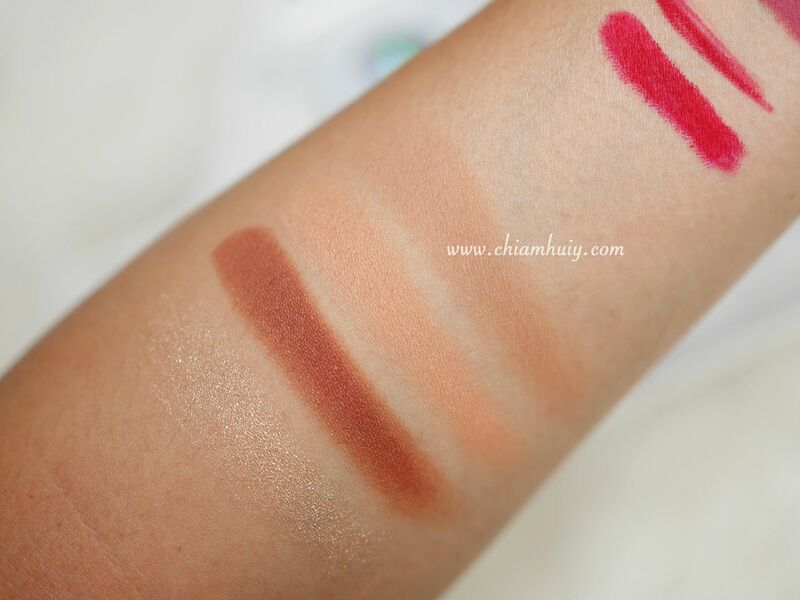 The swatches of peachy keen eyeshadow quads. 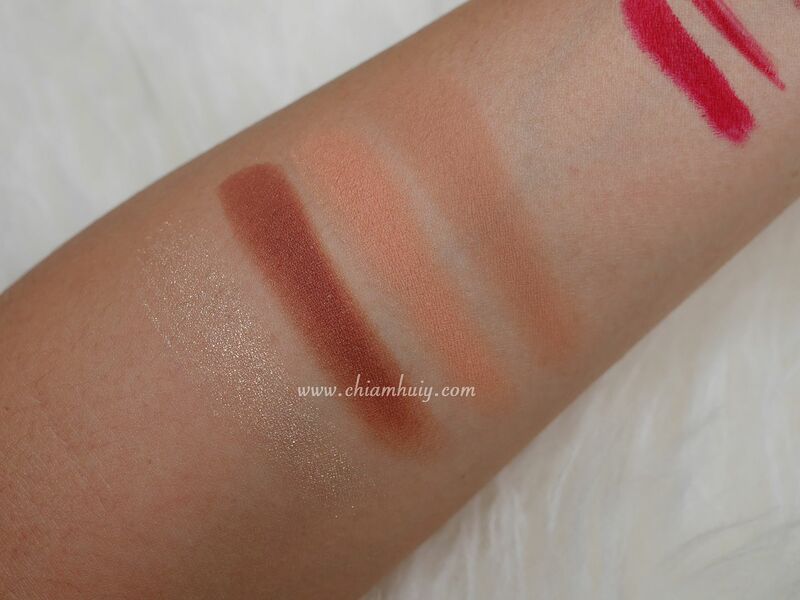 Won't you just fall in love with how pigmented these neutral shades are? Though three of them are matte shades, they do not fall under the flaky and dry eyeshadow category so I am very impressed. We all know how matte eyeshadow can be horrible flaky and rough at times. All these colourpop peachy keen swatches are done with just one swipe! Unfortunately, these eyeshadows come in single containers so it's not that user-friendly. You have to open all of them individually and it's definitely more troublesome than an eyeshadow palette. Still, the quality and pigments of the eyeshadow is really good for the price, so I shall not complain! 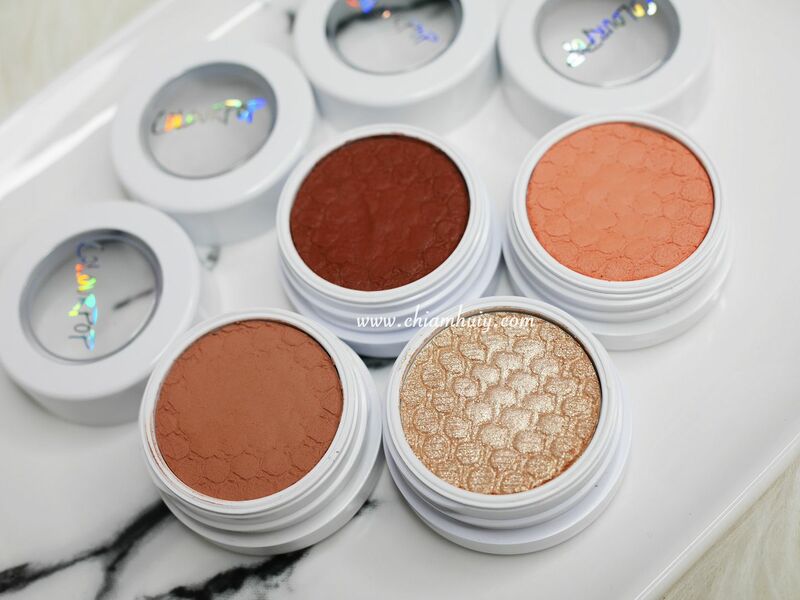 Colourpop Peachy Keen warm-tone eyeshadows are very easy to play with. 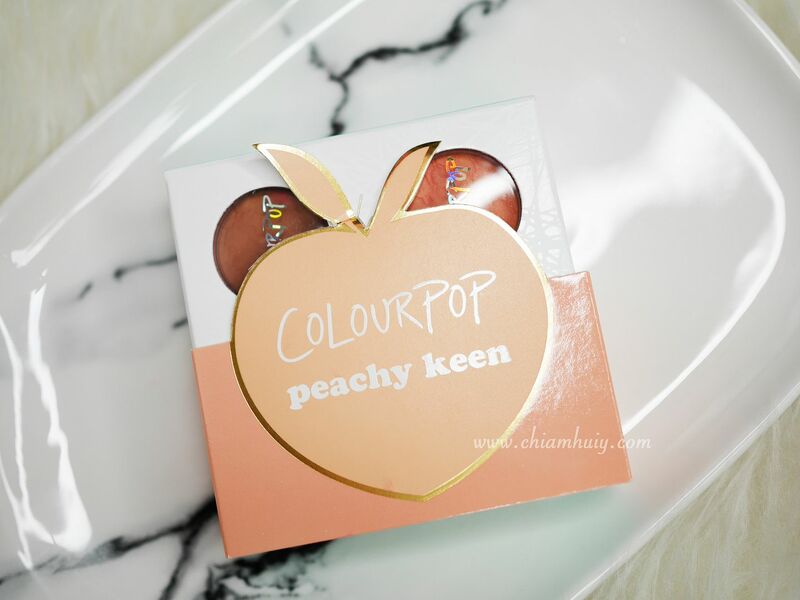 I would say this theme - peachy keen - is a safe choice for those new to colourpop, or even eyeshadows. There's a lower chance that you will go wrong with these colours compared to the more unique colours like green and blues. 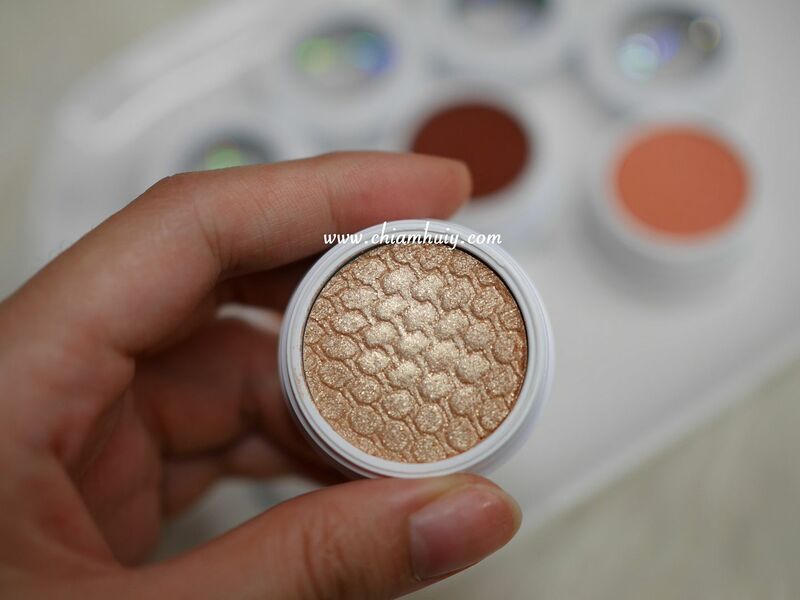 Can consider this Colourpop eyeshadow!